There have been changes in the education ministry recently in ways to cub exams cheating and adjustments in the school calendar particularly during second & third term of 2016. It started with new exam regulations and then early K.C.P.E. results announcement on early December. This caught many off-guard, there was notable improvement to curb cheating in exams and luckily for SBM it was an early Christmas gift. Out of the 28 students who sat for the exam, we managed to get a school mean score of 329 marks. This year’s candidates have performed tremendously well compared to yesteryears candidates. It also good to note they have spent more than half of primary education at St. Bernadette Mary School. 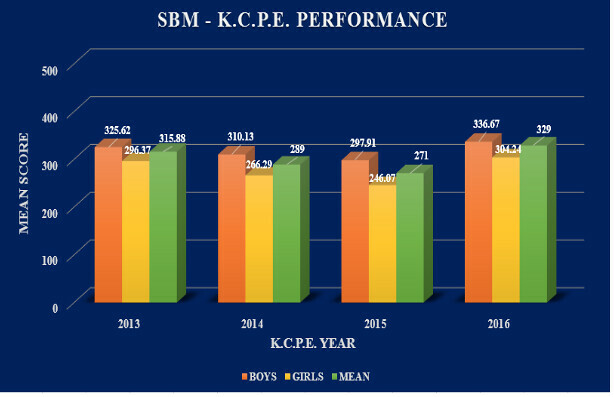 This year’s candidates have set a record high mean score since the school inception of 329 marks compared to the previous year 2013 of 315.88 and last year’s mean score of 271 marks. In depth analysis of the results show that girls managed to ward off the challenges of teenage pregnancy and early marriages resulting in a mean score of 323.25 marks which is a steady increase compared to previous years while boys mean score was 336.67 marks. Our top performers are: Hilda Kamau who managed to get 400 marks and earned a place in a National School; Baraka Moses who scored 396 marks then Tyson Kamau scoring 392 marks. 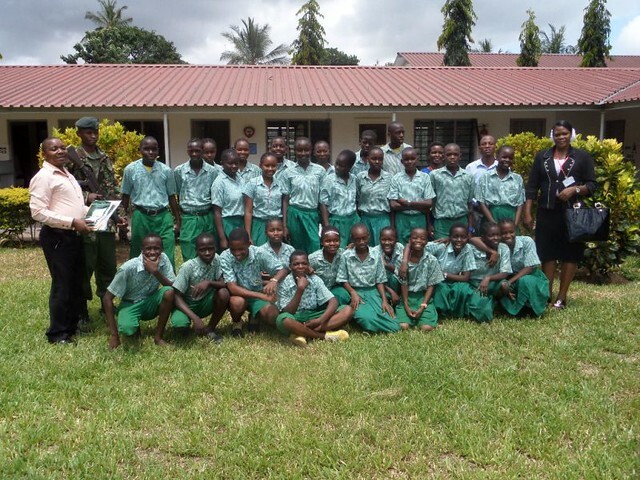 They have all made us really proud and the school stature has improved in the Kilifi County. This success is a result of the discipline & hard work they showed throughout the year. Indeed these students have come from far academically, notably their mean score was below average while in Class 6 but thankful to the tireless & spirited efforts of our teachers who nurtured them academically and other spheres of life. 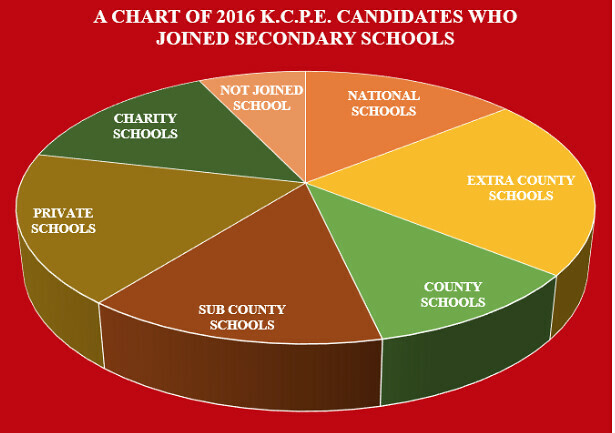 The biggest surprise is the amount of pupils who have managed to go to high school, in previous years the percentage of pupils who secured places in secondary schools was about 35% but 98% of the pupils from our 2016 Standard 8 Class have taken the first step into the next tier of education. 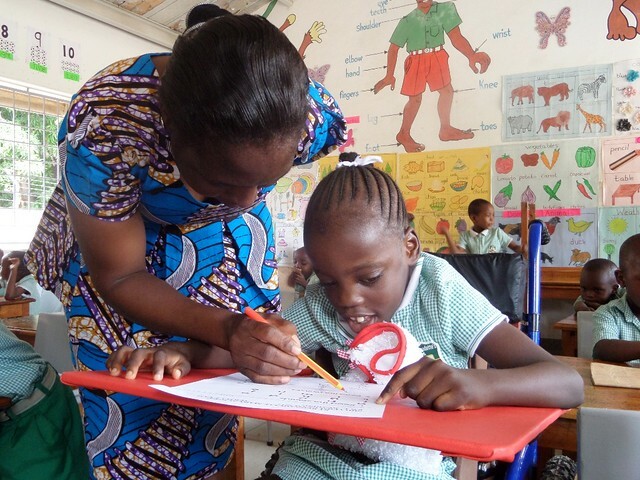 With the high school education in Kenya expensive especially for students with humble background, the parents took onboard the task of getting their children into good high schools with many of them securing financial support from institutions within Kenya including banks and charitable schools. St Bernadette Mary School is becoming a respected educational institution thanks to the high grades our pupils achieved, the parents now realise that they have access to a standard of education which would have been impossible and as a result are embracing the golden opportunity to escape the circle of poverty in their neighbourhood. From the day a child joins the school in KG1 they are encouraged to ask questions and regardless of their background are all treated the same. We are very grateful for the dedication of our teachers and the ongoing support from our donor family who are making this dream come true for so many needy children. What a lovely ethos you have, every child should be treated with same respect and dignity regardless. I love reading all your posts to hear how things are progressing over there, you really are making a big difference .